SB Arts is a full service event design, planning and logistics company to help translate your dreams into a unique and memorable experience. SB Arts produces around 100 events a year with the help of our dedicated staff that have been instrumental in providing high quality service. 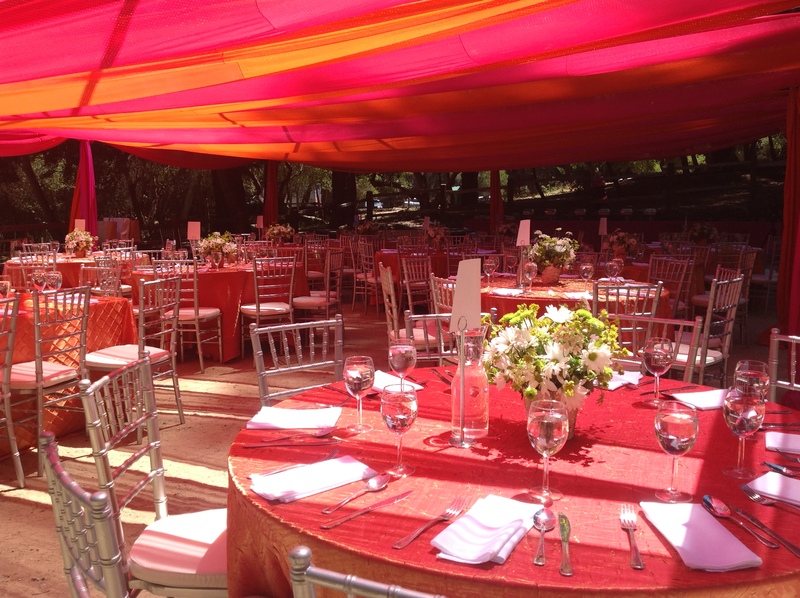 We work hard to keep your event organized, on-track and within budget to exceed your expectations. 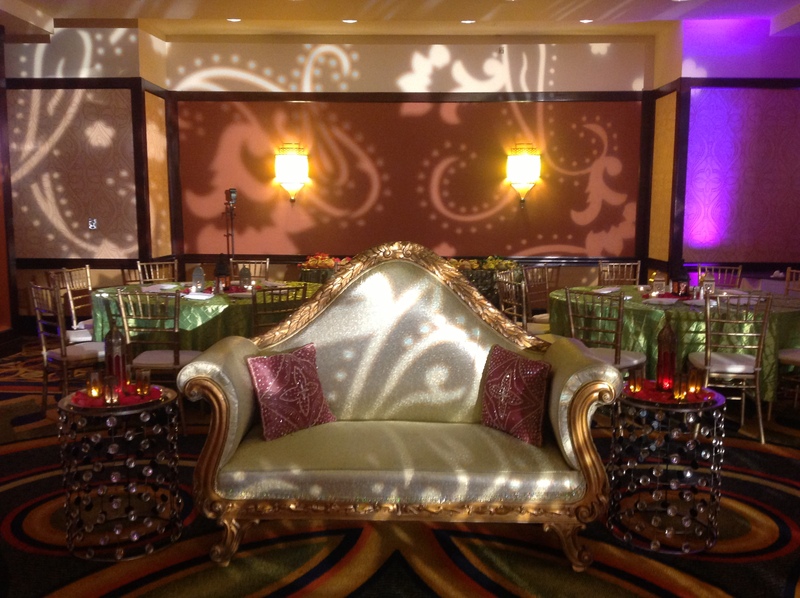 Let us be your planning partner, vendor liaison and designer to help make sure your day is spectacular and stress-free. Schedule a consultation to see what SB Arts can do for you! You can see our latest events and projects in our gallery. Check out everything we're able to offer you for your next event. We can help you no matter what stage of organizing.